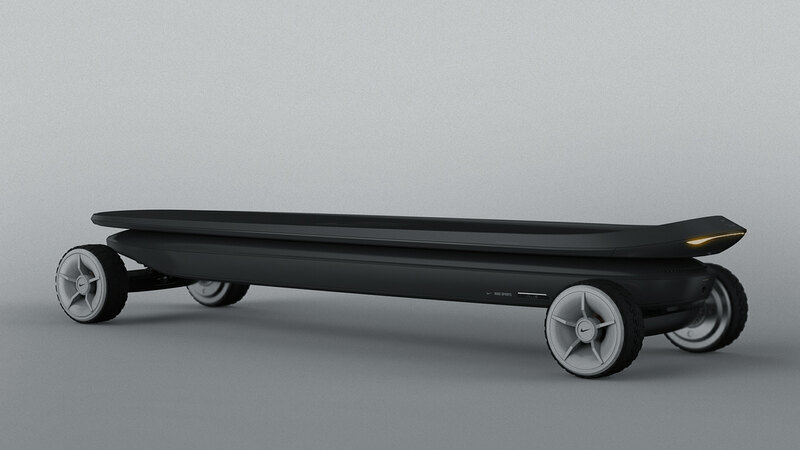 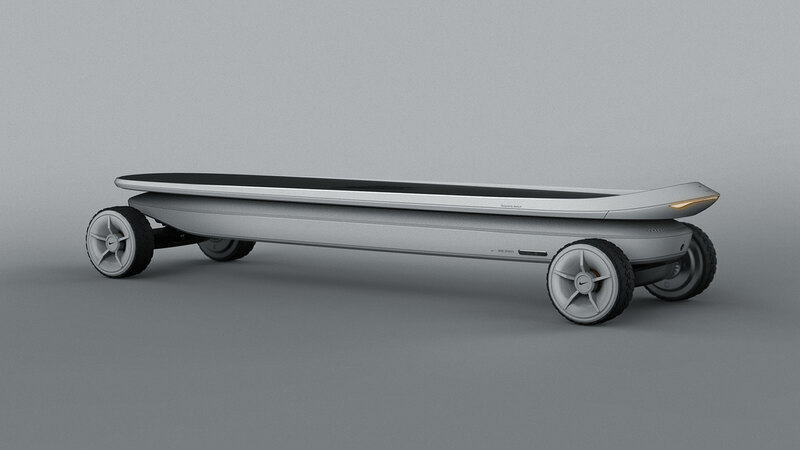 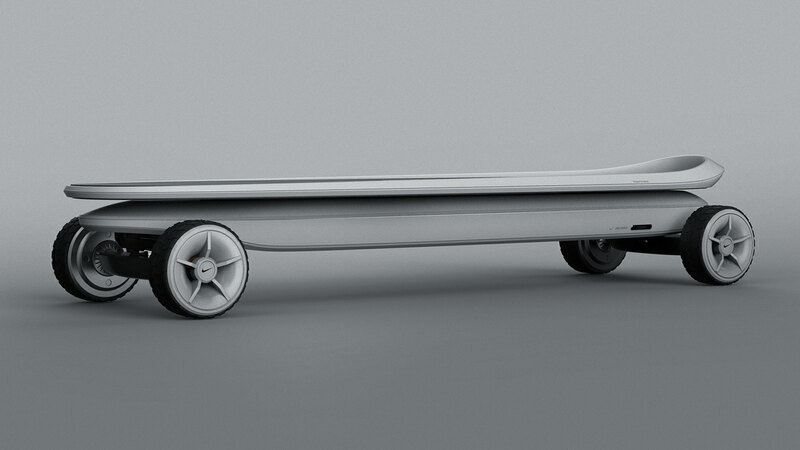 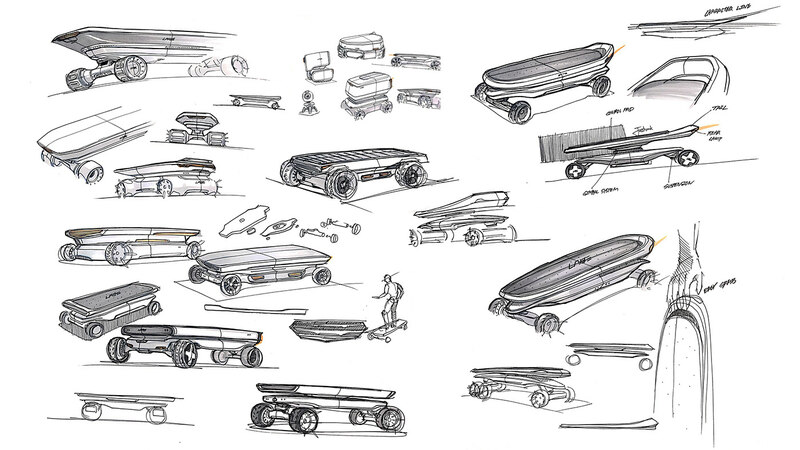 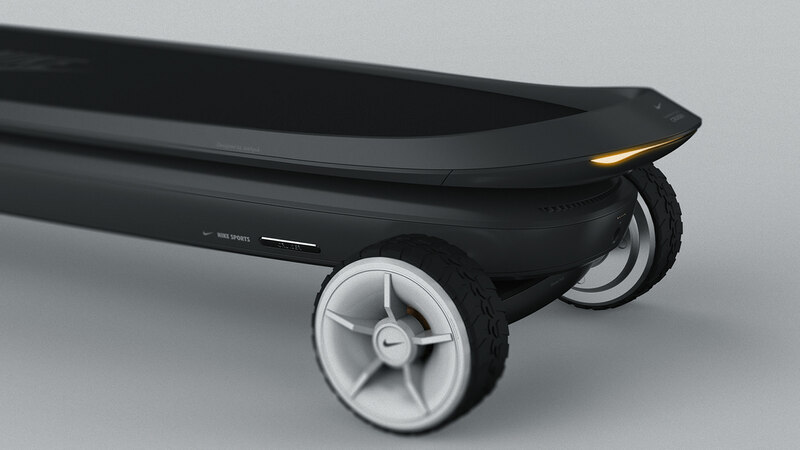 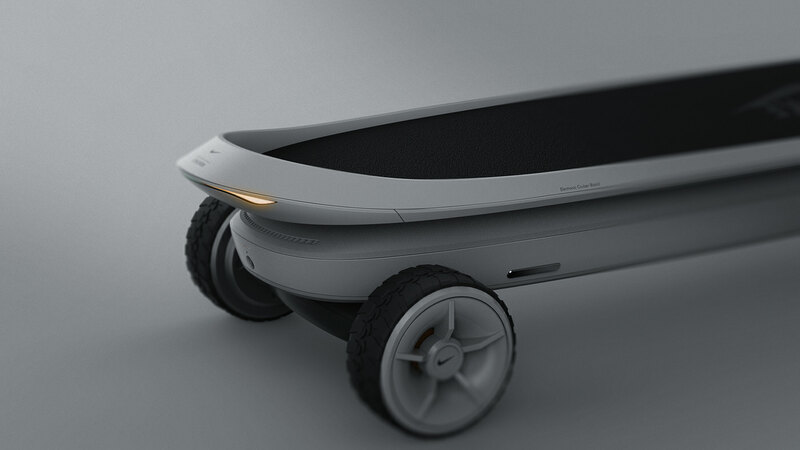 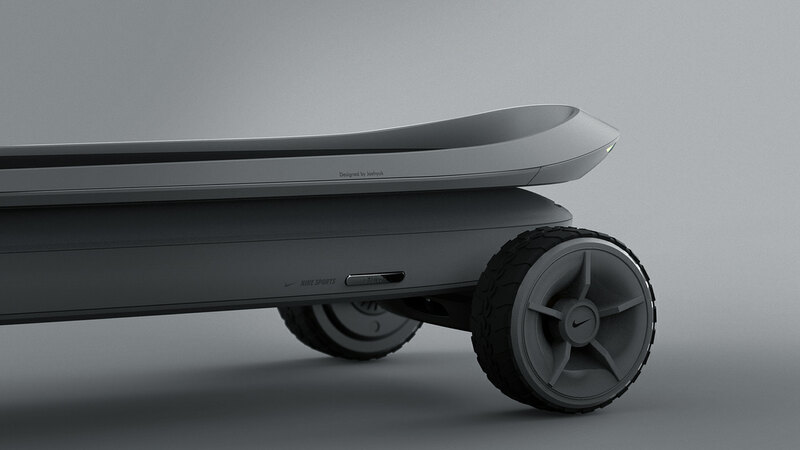 I am a fan of industrial design projects, especially conceptual ones. 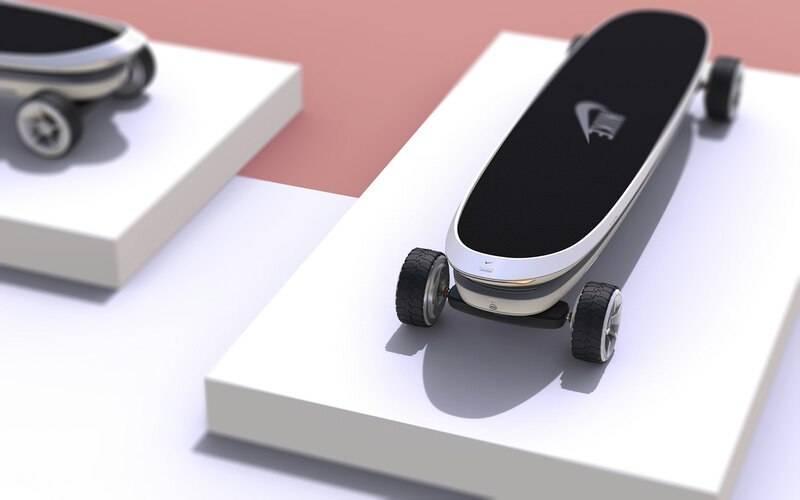 Most of the time this projects illustrate quite well the whole of the designer that is to try to solve a problem in a creative way. 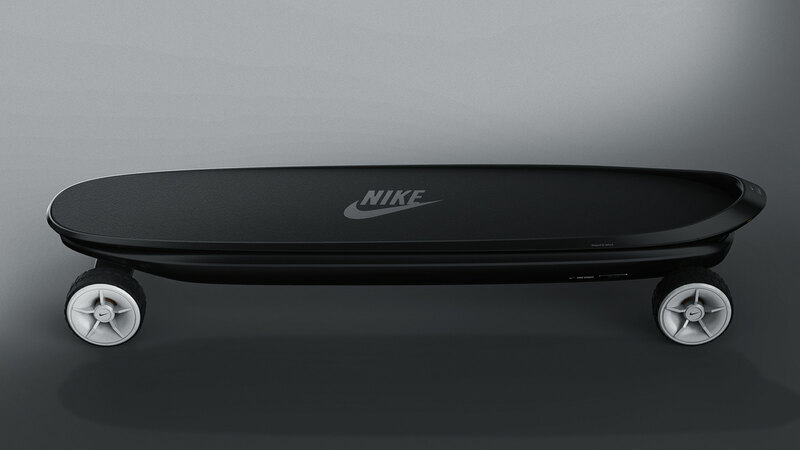 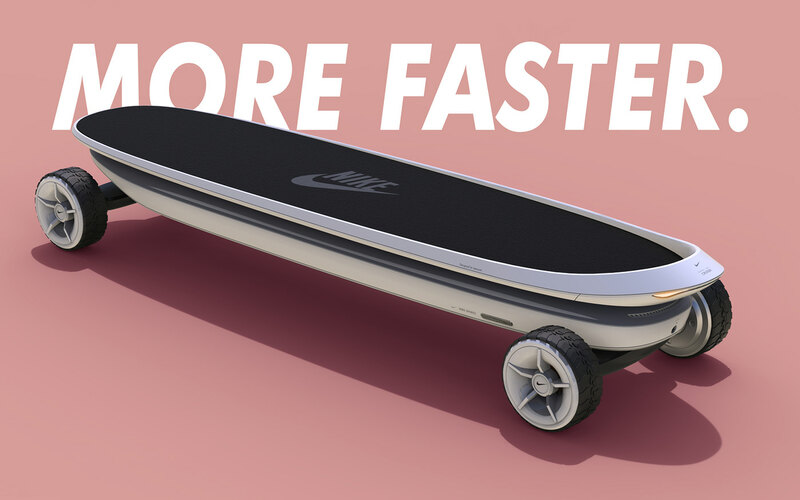 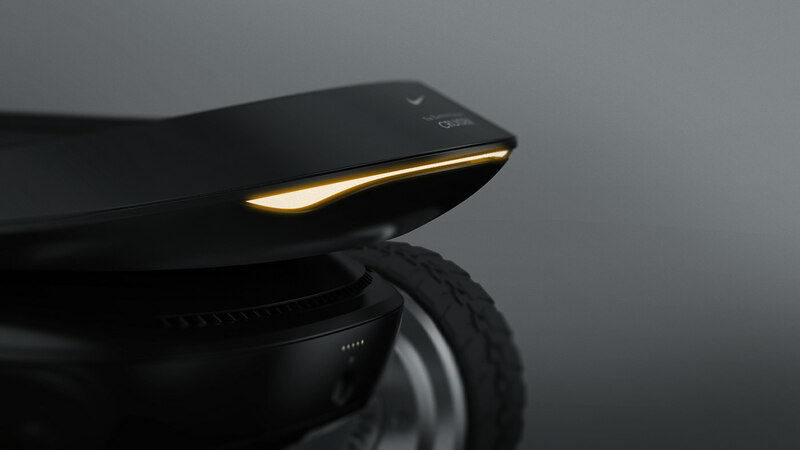 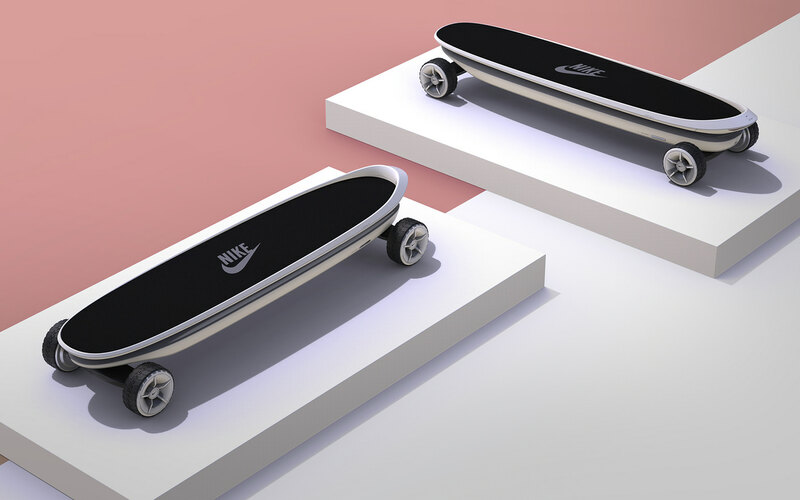 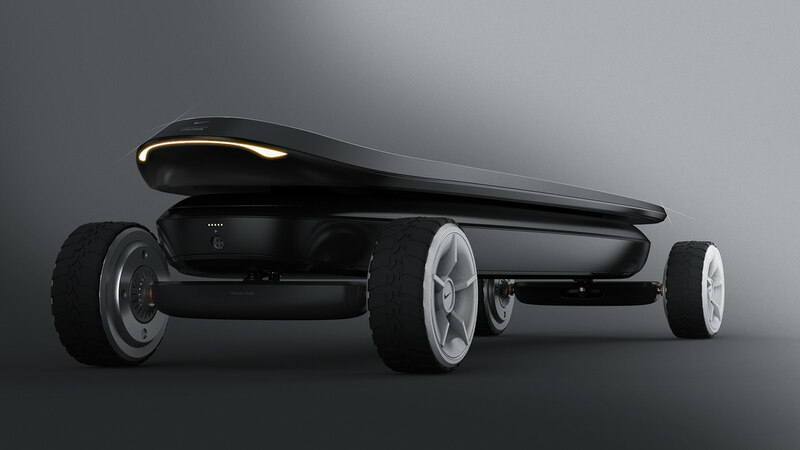 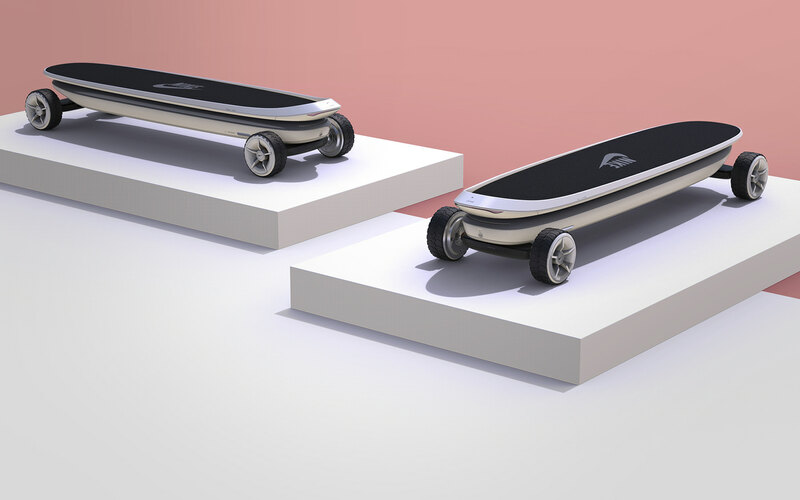 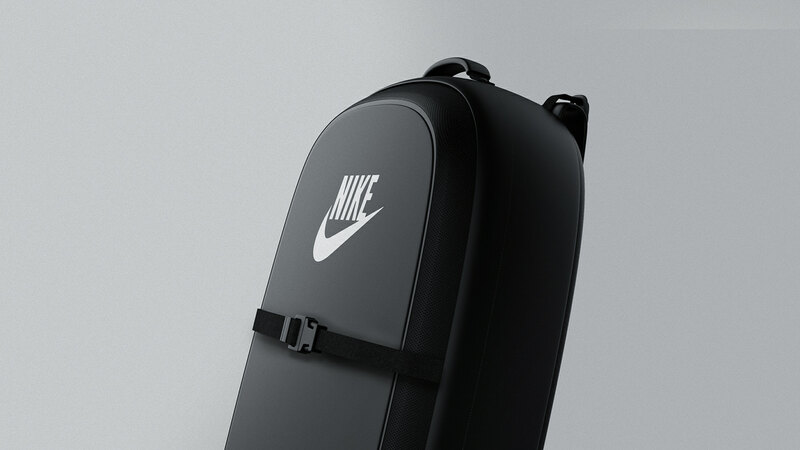 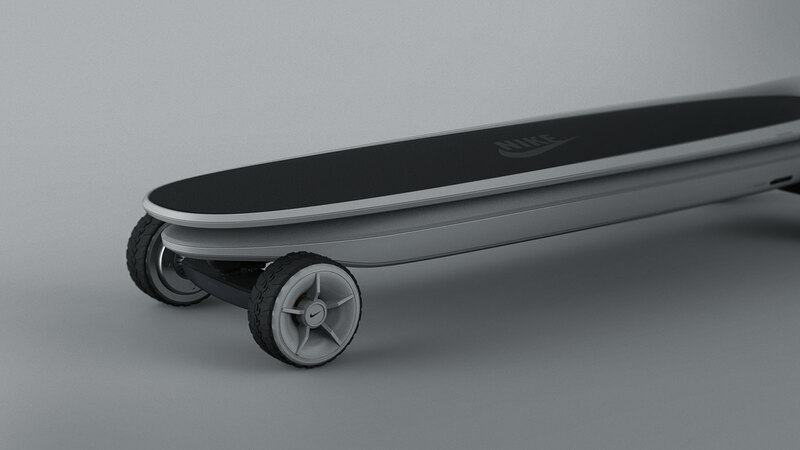 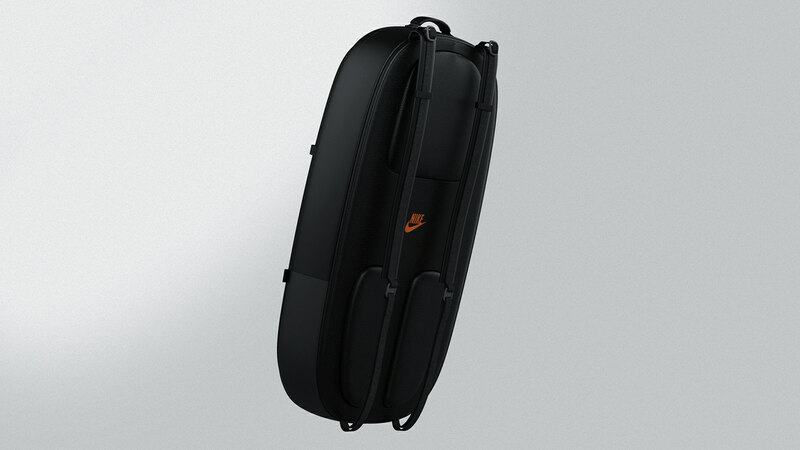 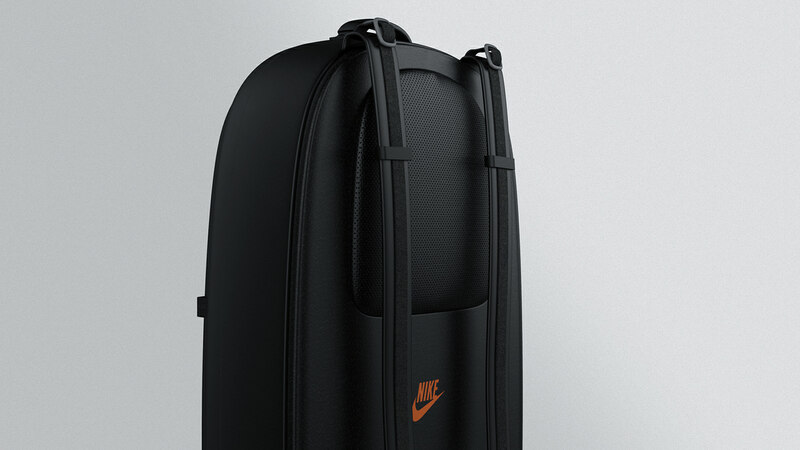 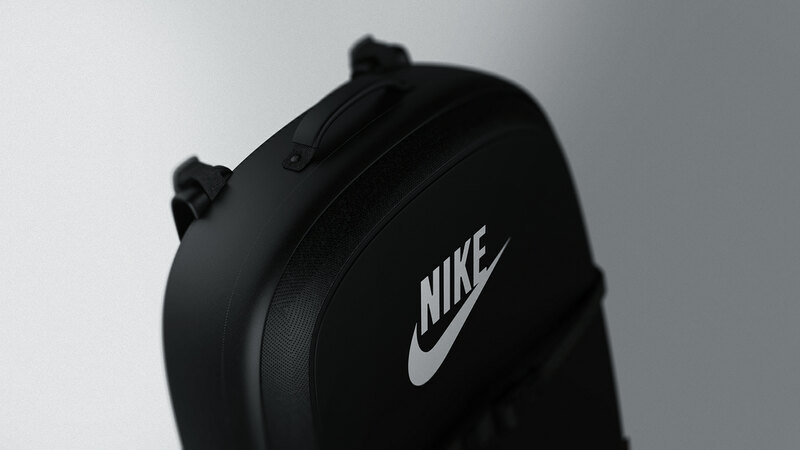 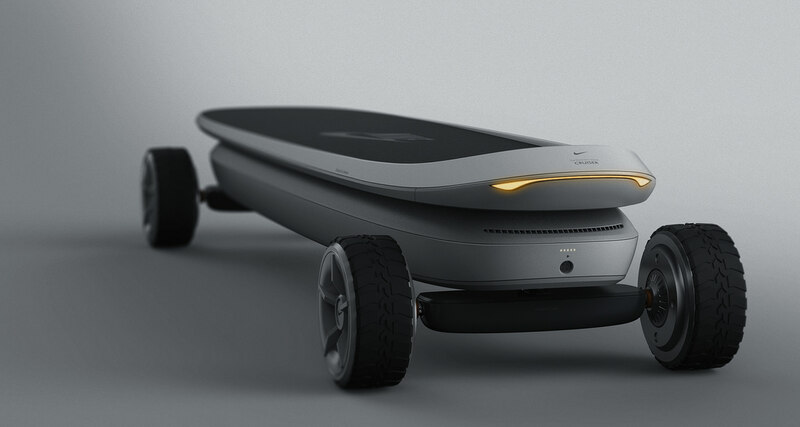 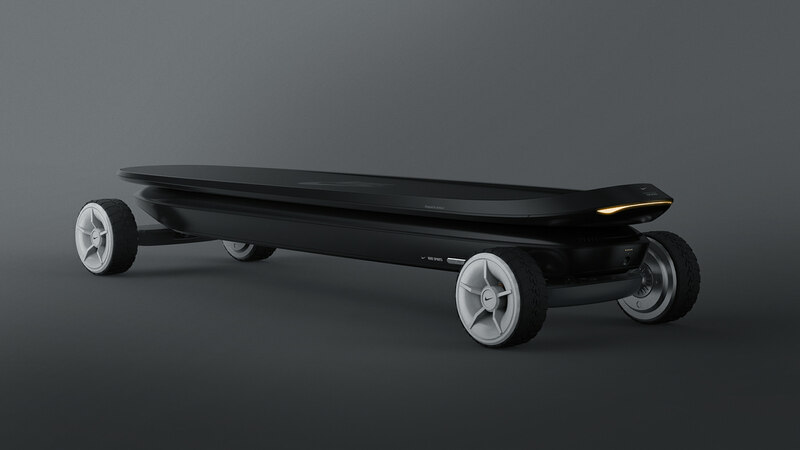 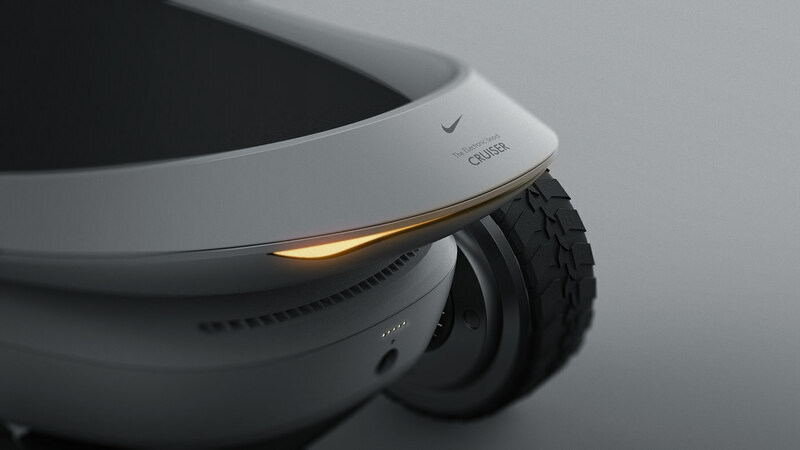 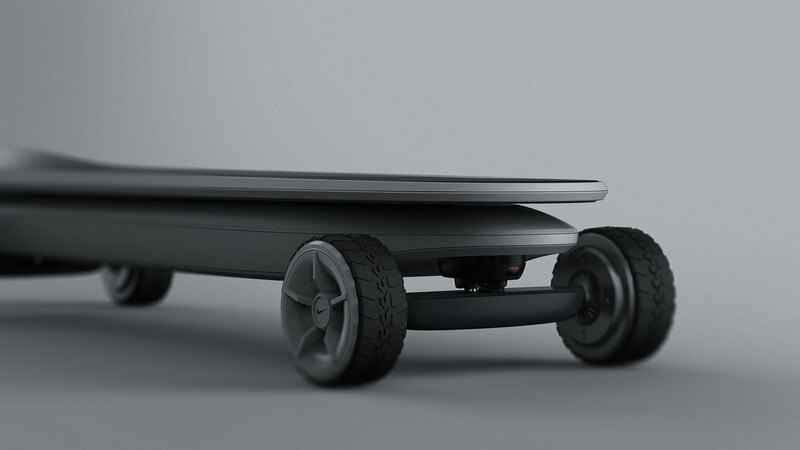 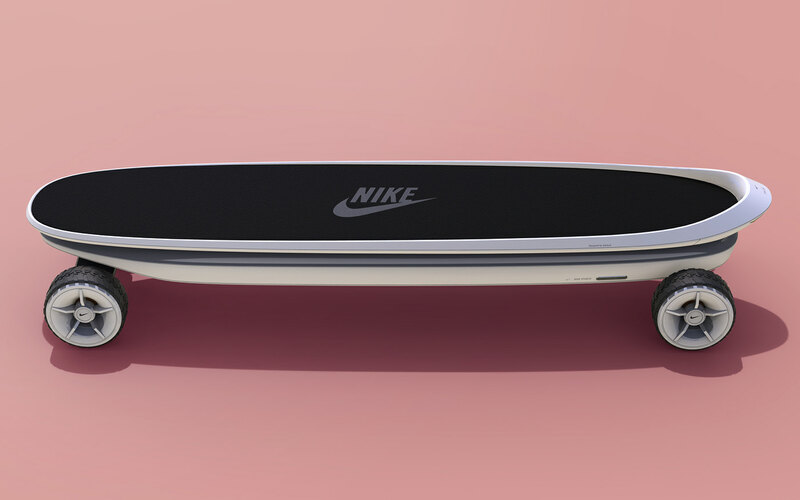 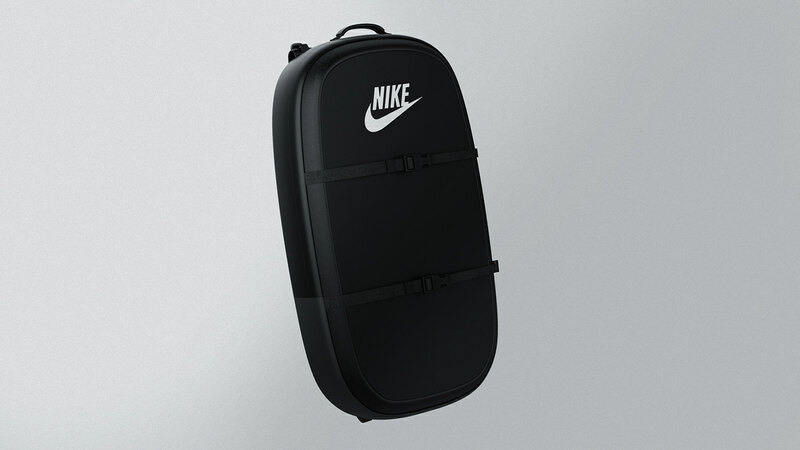 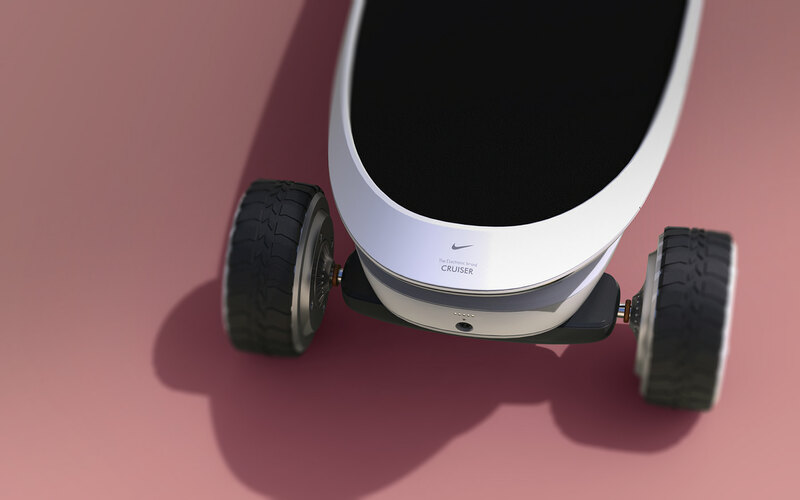 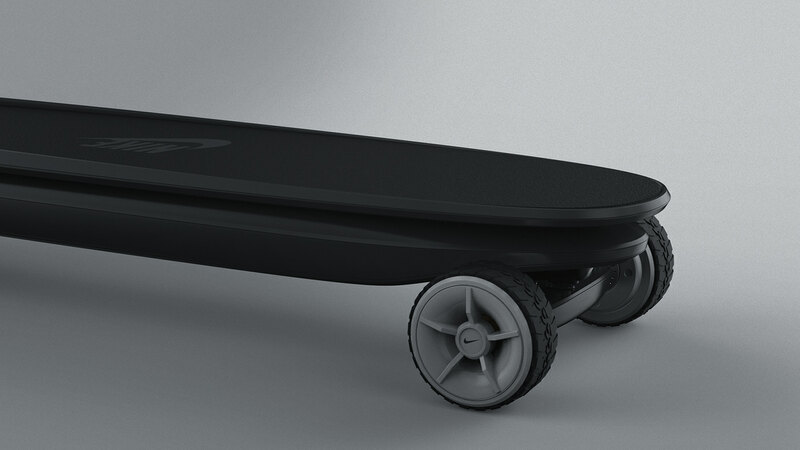 Jaehyuk Lim, a designer from South Korea shared this awesome idea/concept of a electric skateboard that carries the Nike brand. 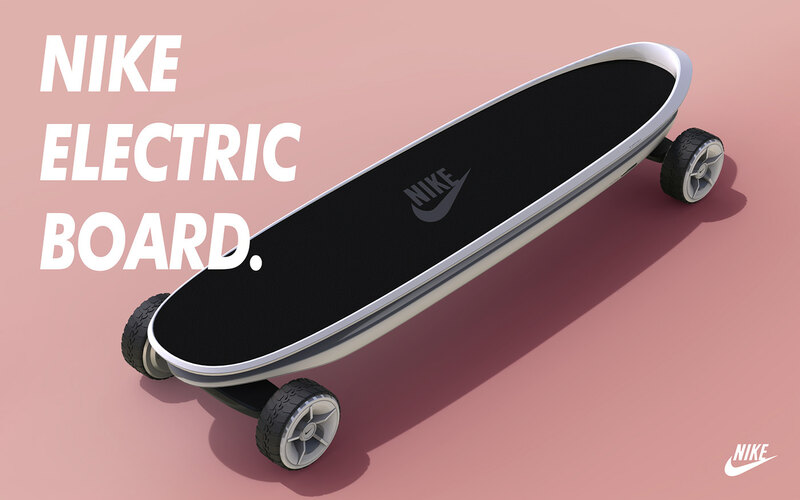 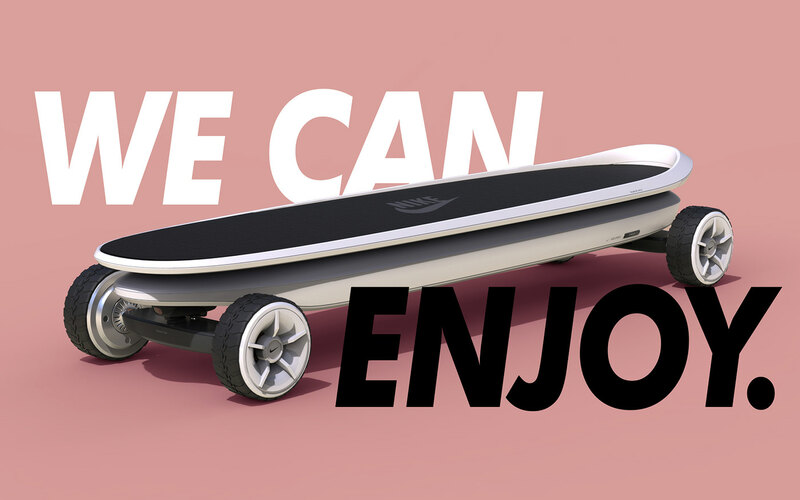 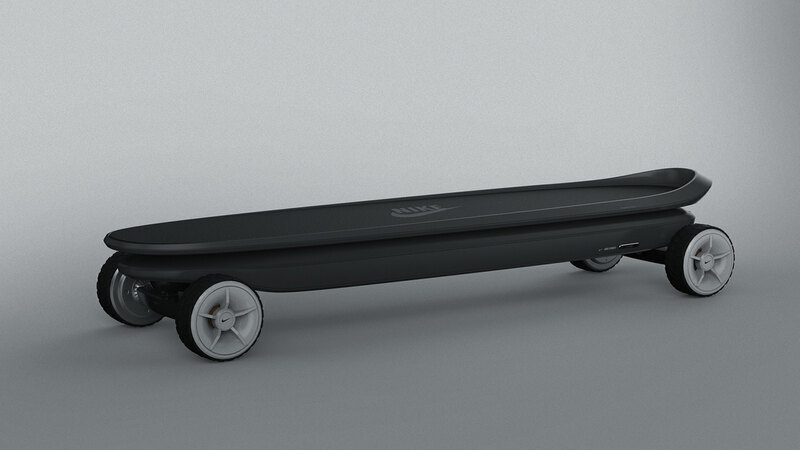 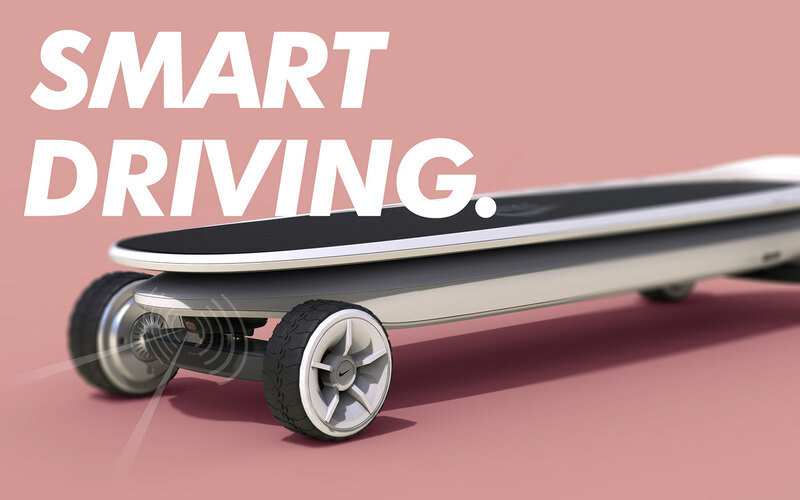 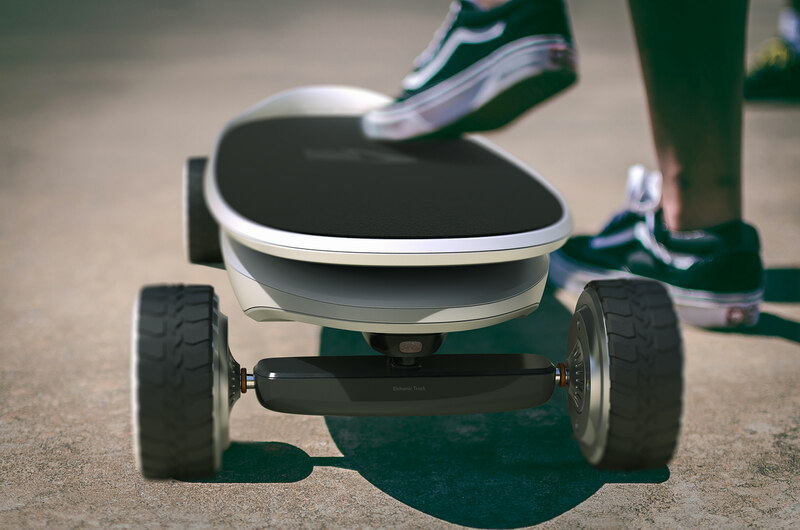 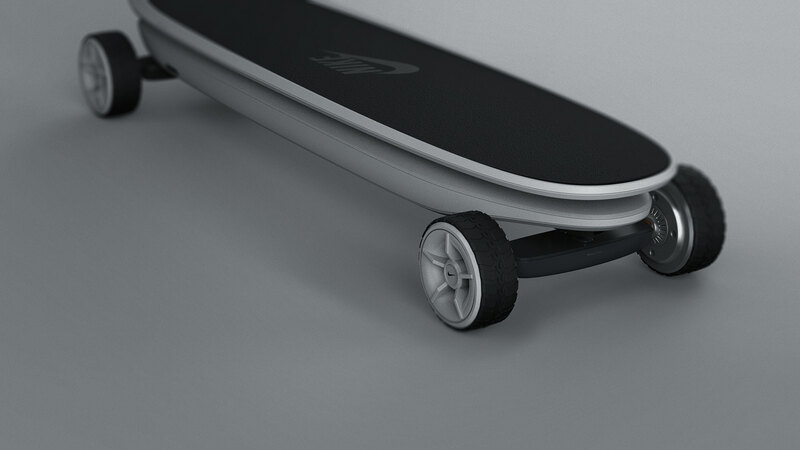 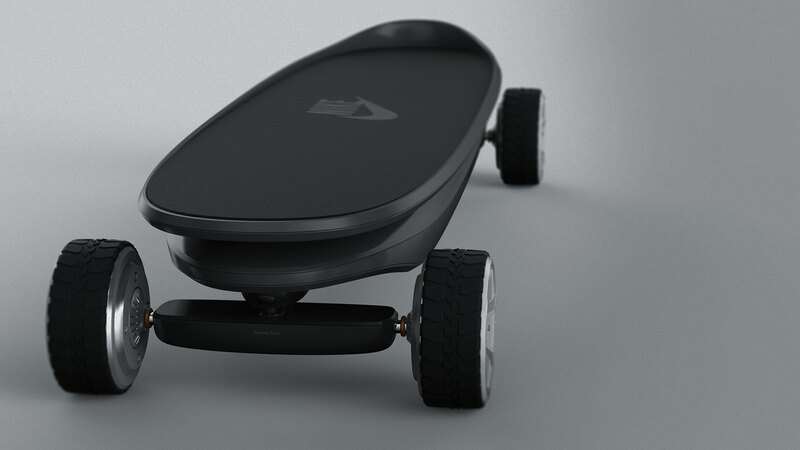 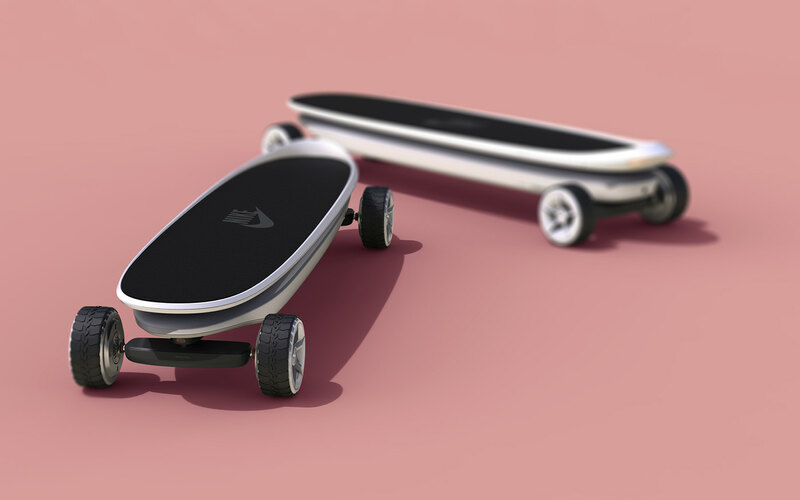 I used to be a skateboarder and I never got really interested in the electric trend, however this one is simple enough that would probably change my mind. 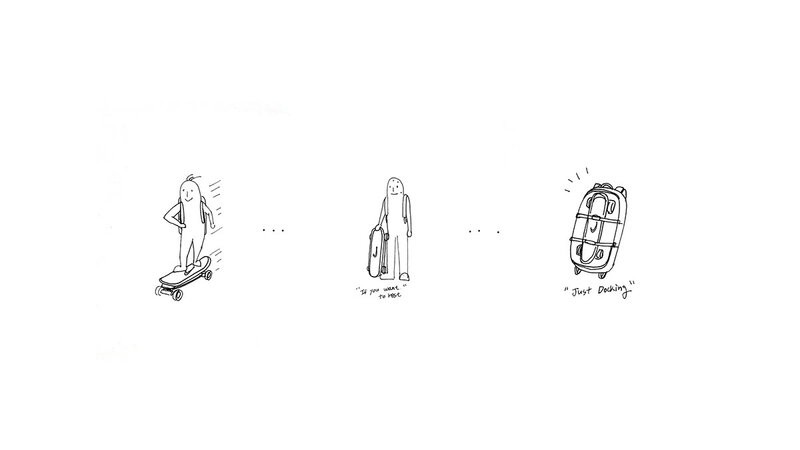 A lot of people are using the personal mobility, but when you're not using personal mobility, it's very hard to carry around. 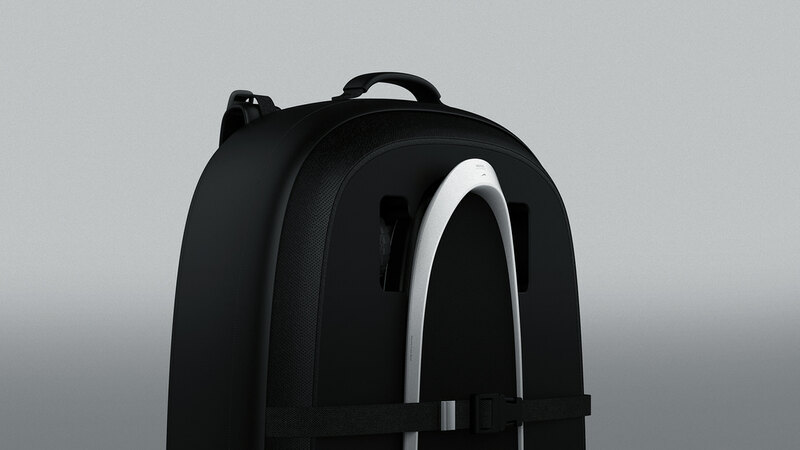 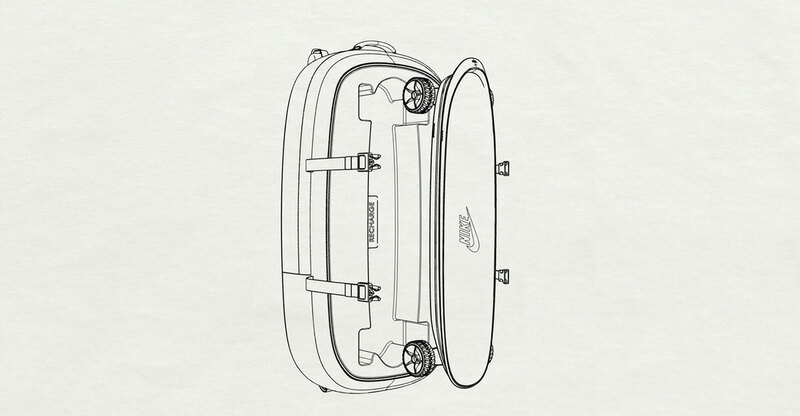 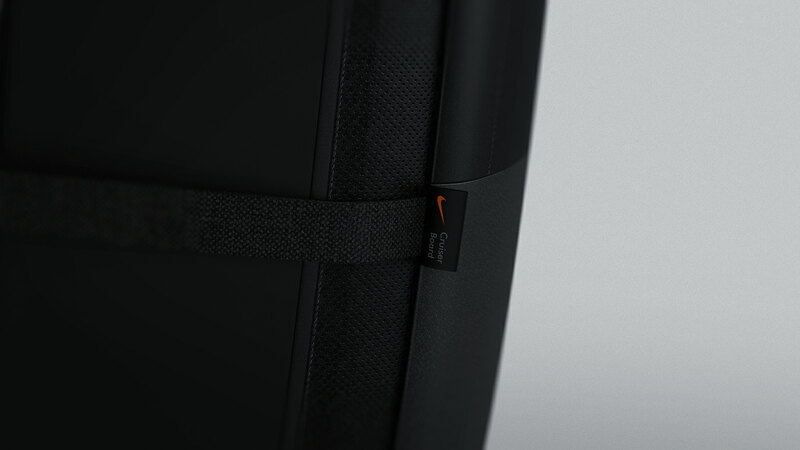 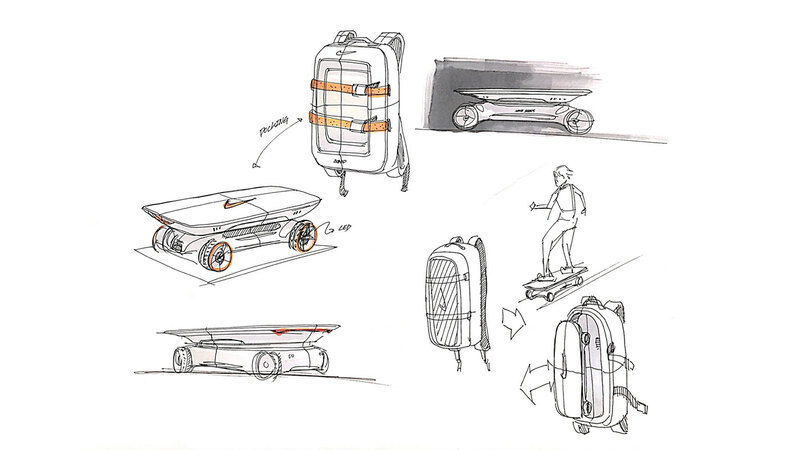 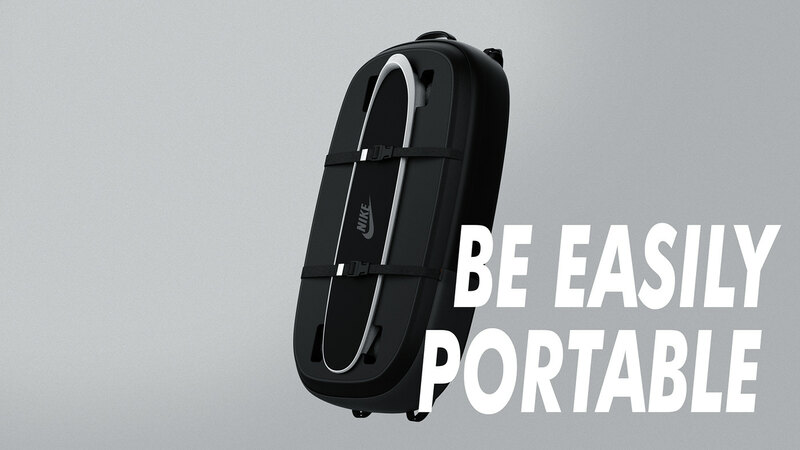 I designed the personal mobility device, which is easy to carry and charge at the same time. 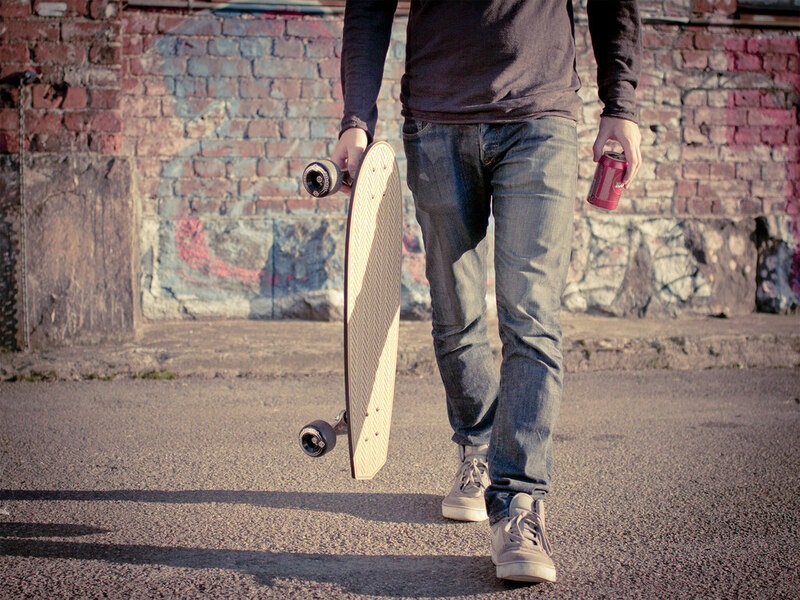 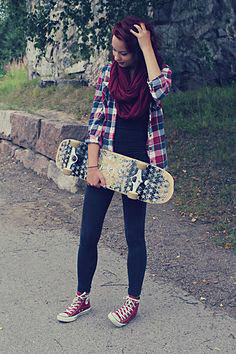 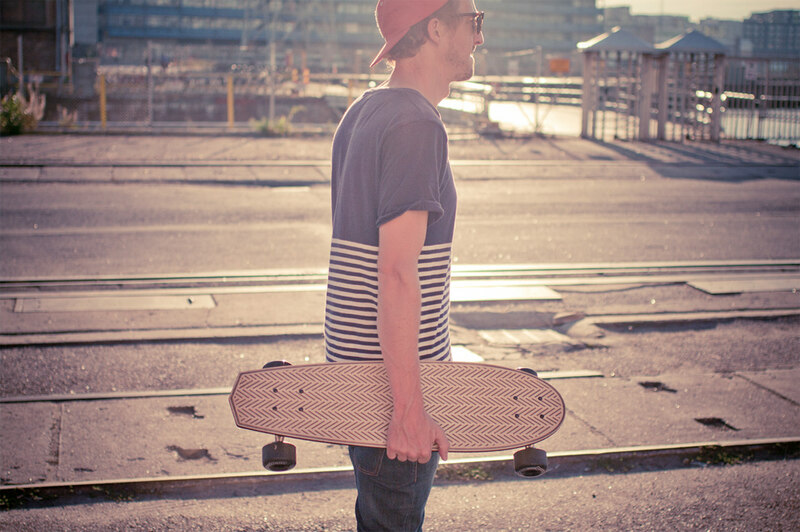 Most boarders carry their boards by hand when they're not using them. 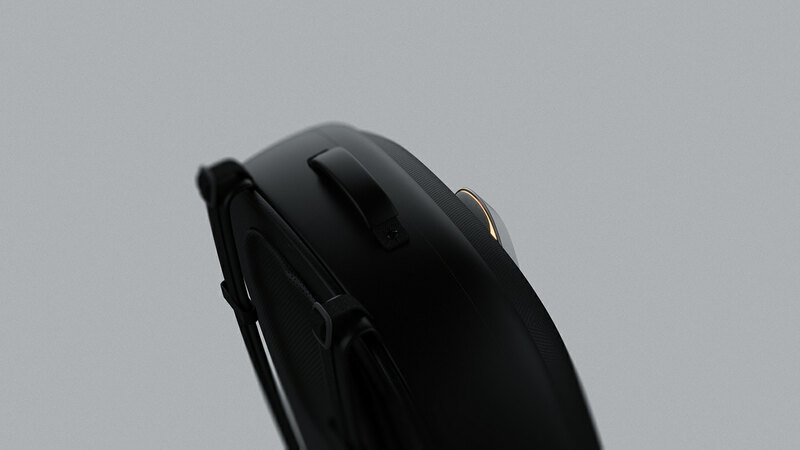 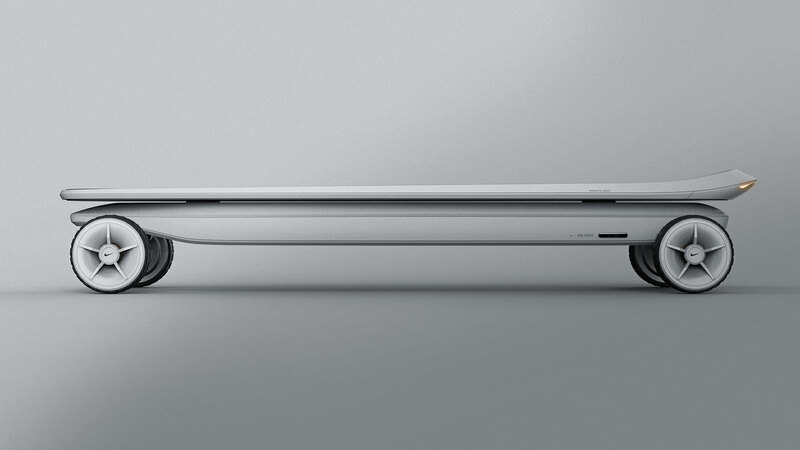 Barry is an industrial design concept for an imaginary product, which is nothing more than an external touch bar. 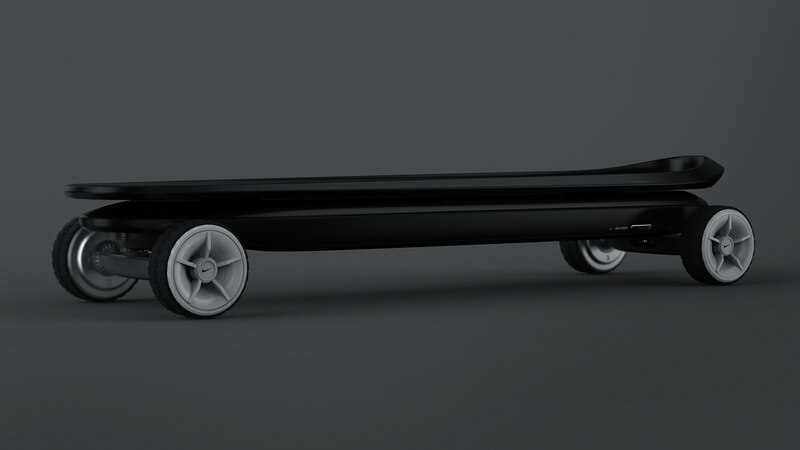 We have featured the work of PDF Haus before on ABDZ.